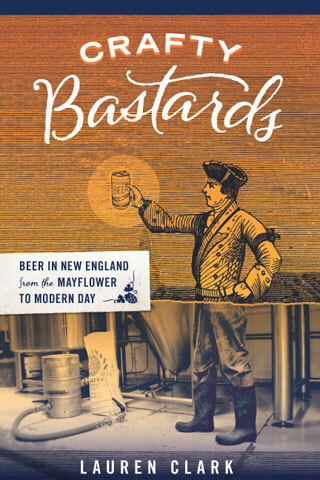 I have happily been following Dann Paquette’s brewing career since about the mid-’90s, when he was at the Northeast Brewing Co. in Allston. Numerous brewing stints later, including a recent couple of years in Yorkshire, England, Dann started his latest venture: Pretty Things Beer and Ale Project. Look for Pretty Things beers in your local bar or packie, and drink them. They are really good. 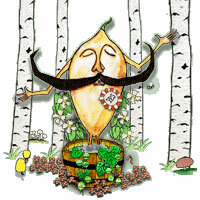 I’m partial to the American-style saison, Jack d’Or (left). It’s distinctive and delicious, yet versatile enough for everyday use. Downtown Wine & Spirits in Davis Square, Somerville, has fairly recently expanded the “spirits” part of its name with hard-to-find bourbons, liqueurs, rums, etc. It also has the best combination website/blog of any liquor store in greater Boston. And they have regular tastings. Scott opened the June Esquire, featuring the annual Best American Bars list, and asked me, “Which Boston bar do you think they picked?” “Drink,” I said. No brainer. (There’s also an RIP sidebar that bids farewell to the B-Side.) 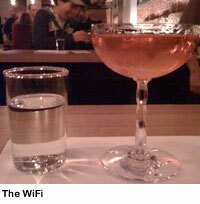 Speaking of Drink, on a recent visit I tried Josey Packard‘s homage to the Marconi Wireless, the WiFi: Bonded Laird’s Applejack, Lillet Blanc, Drambuie. Strong, complex, stunning. Todd Maul has rather quietly been insinuating craft cocktails into the Boston fine-dining scene. He recently moved from Rialto in Cambridge to Clio in Boston, where he has livened up a cocktail menu based largely on vodka and sake infusions with classically inspired mixtures using gin, tequila, whiskey and rum. 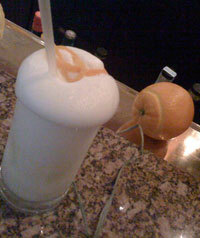 As you can see from the pic, he also makes a helluva Ramos Gin Fizz. Go check this guy out. Finally, an observation and a question: remember when people who patronized bars and restaurants were called “customers?” In the last few years, in some establishments anyway, they have become “guests.” What’s the origin of the switch? I suppose it’s nicer to be considered a guest than merely one end of a cash deal, even though being someone’s guest has traditionally implied that you enjoy their hospitality without having to pay for it.